Miniature direct drive linear motors of tubular ironless construction with LinMot digital drives are very compact size and suitable for applications that lack space. 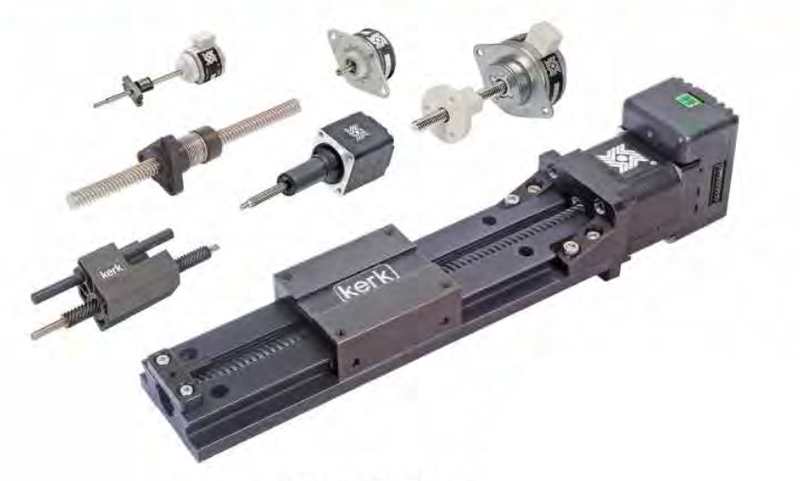 Linear modules are motors ready to use with integrated linear guides and linear motors. Built with precision ball sliders and rails which allow high force and torque loads.